Highlights: Application of ARIES in a developing nation with high biodiversity and deforestation threats. Development and testing of flow models for marine ecosystem services. Potential to link terrestrial drivers of ecosystem service change (deforestation), changes in ecosystem service flows (sedimentation), and impacts to coastal ecosystems and the ecosystem services they generate. 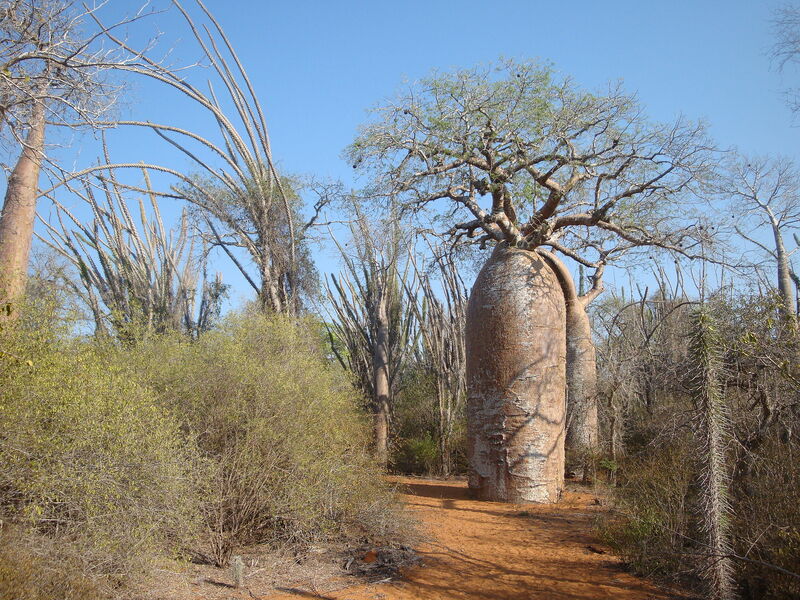 A global biodiversity hotspot, Madagascar suffers from high rates of deforestation and poverty. There has been great interest in targeting incentives for conservation (e.g., carbon credit payments) in areas that will preserve biodiversity and ecosystem services. We initially modeled carbon sequestration and storage and sediment regulation services from forests in Madagascar, and especially their benefits for downstream rice farmers in providing sediment-free water. ARIES’ initial marine ecosystem services models were also developed for Madagascar, focusing on coastal storm regulation and subsistence fisheries. Both of these services are critical for Madagascar due to its reliance on fisheries for protein and its susceptibility to tropical storms forming in the southwest Indian Ocean. When ARIES’ terrestrial and marine ecosystem service flow models are linked, they will provide an unprecedented view of the connections between human well-being and linked marine and terrestrial ecosystems. Villa, F., R. Portela, L. Onofri, P.A.L.D. Nunes, and G. Lange. 2015. Assessing biophysical and economic dimensions of societal value: An example for water ecosystem services in Madagascar. Pp. 110-118 in: Water ecosystem services: A global perspective. J. Martin-Ortega, R.C. Ferrier, I.J. Gordon, and S. Khan, eds. Cambridge: Cambridge, UK. Villa, F., K.J. Bagstad, G. Johnson, and B. Voigt. 2011. Scientific instruments for climate change adaptation: estimating and optimizing the efficiency of ecosystem services provision. Economía Agraria y Recursos Naturales 11 (1): 83-98.